Websites are a crucial part of a successful digital marketing plan. Keep in mind when designing your site that visuals are an incredibly effective addition to your company’s website. Visual content is attractive to viewers and is a useful way to capture your audience’s attention. Including a header is a fantastic way to welcome users and get them interested in engaging with your page. Photos make your website look visually appealing. Using your own photos is a much better option than using standard stock images. You can either take photos yourself or hire a professional photographer to take them for you. Infographics are a highly effective way of displaying data. Use them to your advantage when displaying statistics about your company. Moving animations are eye catching and are sure to get viewers’ attention. You can use animations in a variety of ways, such as to emphasize a particular section of your site, to inspire user action, and to demonstrate information. “Alt text,” or “alt attributes” is the text used as part of an HTML code to describe an image. Alt text explains your image as well as helps your search engines recognize your page. 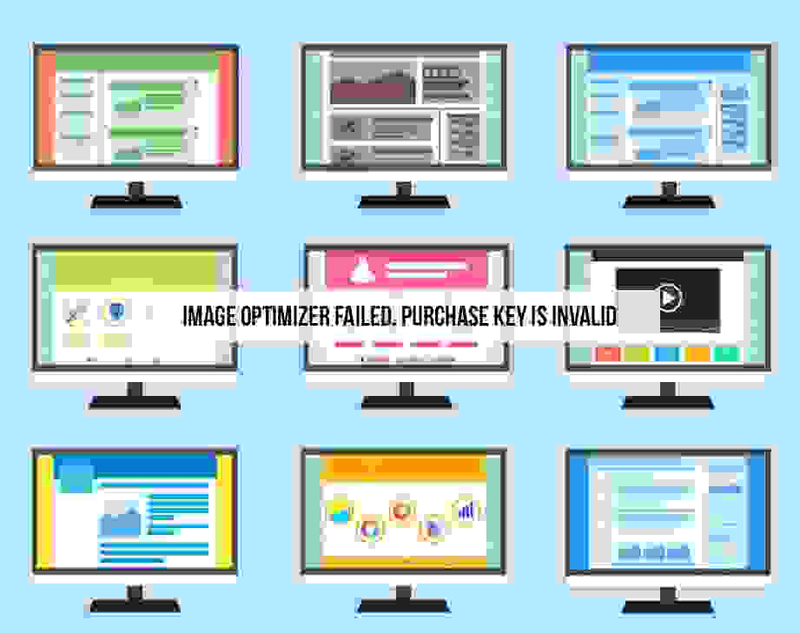 Search engines are able to read the alt text associated with a particular image, so including alt text makes it increasingly likely that someone searching for something similar to what your business offers will be directed to your site. Additionally, alt text makes it so that people who are vision impaired are able to understand your image. The more specific and detailed your alt text is the better. A website is often the first impression that your desired audience gets of your company. Your website is your opportunity to tell your company’s story and to explain your company’s core values. The content on your site should clearly inform users as to what makes your company special and why customers should choose you. In order to spread your intended message, you must first capture your audience’s attention. A properly designed website that is high in visual content is an excellent manner of attracting and maintaining people’s attention. This is the first step in achieving your desired results. Once you have users’ attention, the likelihood that they will do the action that you have intended, such as signing up for an email list or following your company on social media, increases. You must use images correctly on your website in order to get the best results. This means that images are relevant, properly placed, and that the amount of images used is appropriate. Too many visuals may distract and overwhelm users. Performance First Marketing has the knowledge necessary to assist you in designing your company’s website. Allow our team of digital marketing experts to guide you in creating a site that will attract traffic and will help you meet your goals. Call us at (818) 949-2618 or contact us online to learn more about the services we offer.